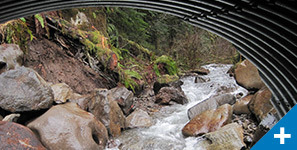 Walker Creek had been inaccessible to Coho salmon, steelhead, and cutthroat trout since the 1960s. 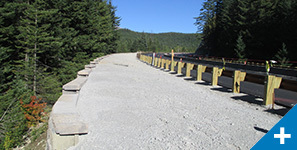 Walker Creek is a tributary to the wild and scenic Bull Run River and its confluence is located immediately downstream of PWB’s Bull Run Dam No. 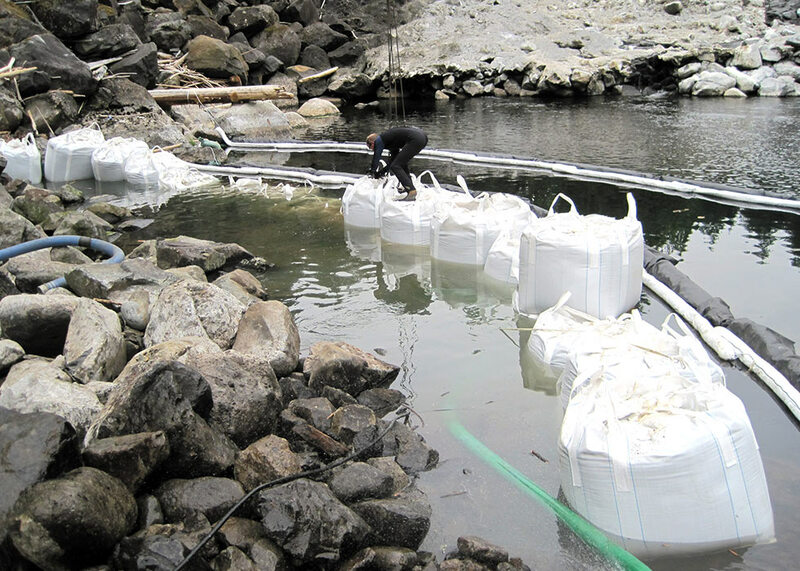 2 spillway stilling basin. 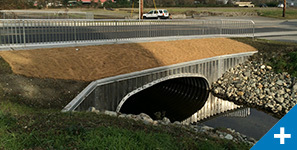 As part of emergency repairs to the PWB’s water supply conduits in the 1960s, a 58-inch diameter culvert outfall was installed on Walker Creek, with the downstream end of the culvert installed seven feet above the normal water level of the Bull Run River, preventing fish migration into Walker Creek. 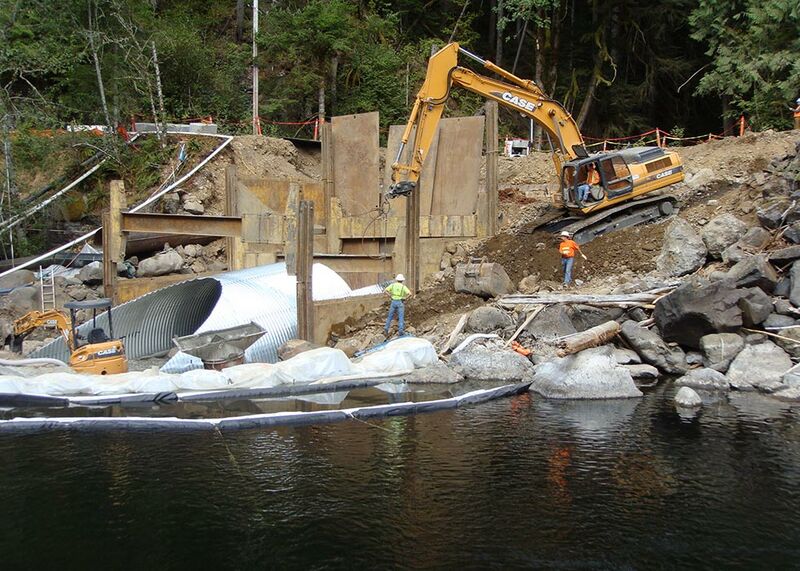 Murraysmith was hired to assist PWB with the replacement of the existing 58-inch diameter culvert with a new 120-foot long, 18-foot wide, open-bottom, corrugated steel arch culvert to reestablish fish passage. 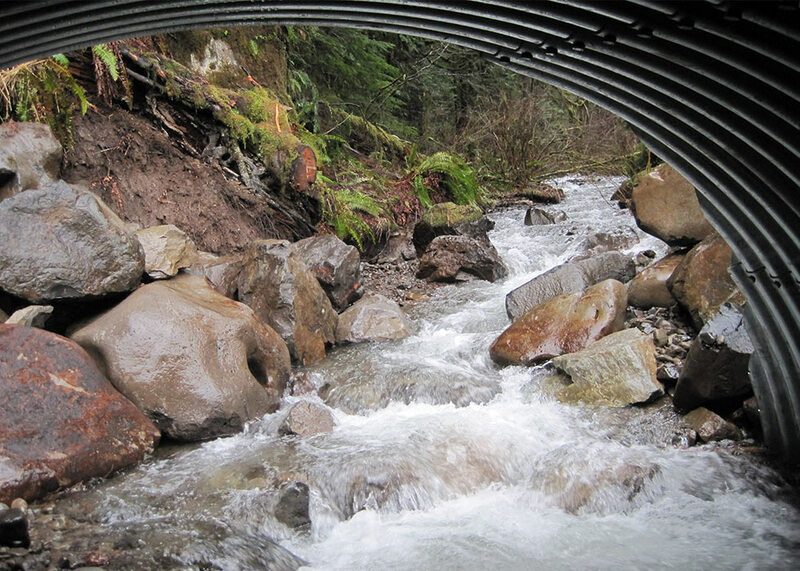 A new stream bed was constructed within the culvert to mimic the natural upstream creek channel. 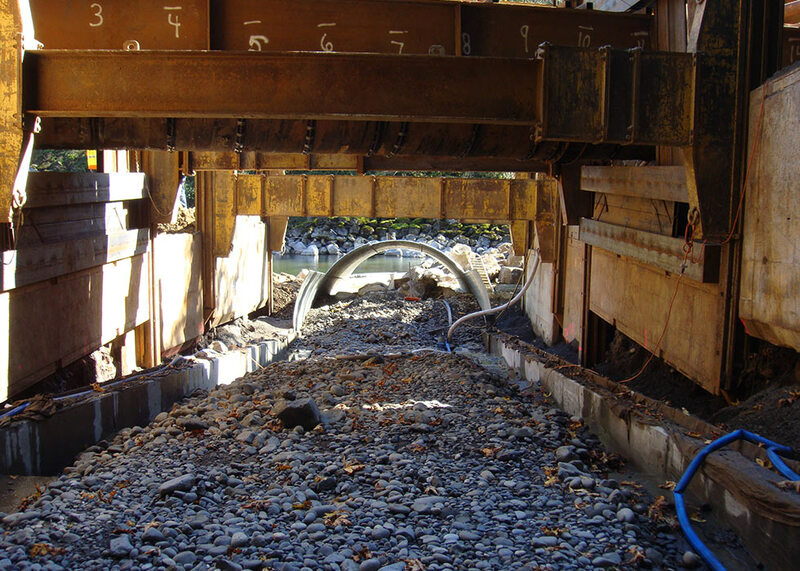 In addition, the new culvert was installed immediately beneath PWB’s existing 52-inch diameter Conduit No. 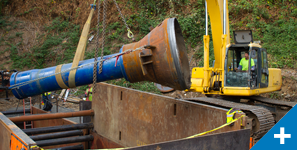 2 and 66-inch diameter Conduit No. 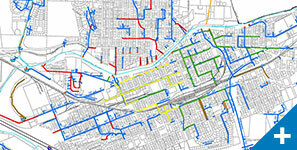 4, the primary water supply conduits for the Portland metro area. 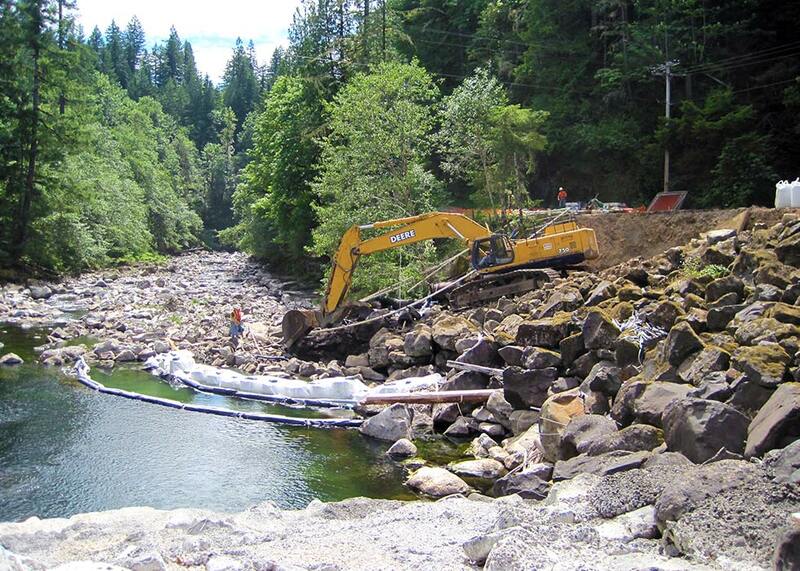 This project is an extension of the Bull Run Water Supply Habitat Conservation Plan (HCP) developed to protect and improve aquatic habitat, while continuing to manage the Bull Run River watershed. 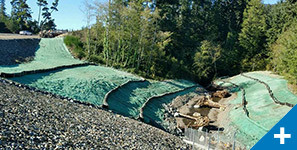 The presence of salmon was confirmed in Walker Creek upstream of the new culvert within two weeks of project completion.